Yes. You read that correctly. 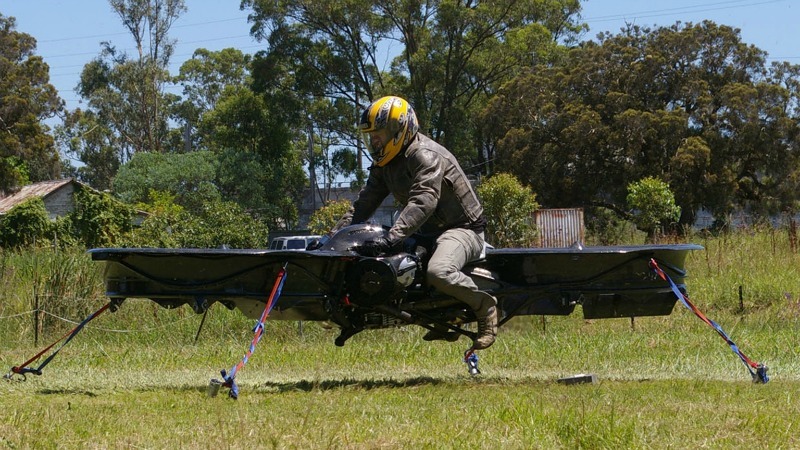 Hoverbikes.